What It Is: Step 3 in our customized 3-Step Skin Care System. 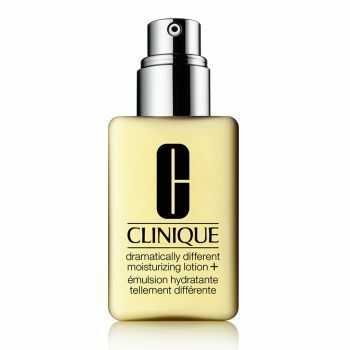 Dermatologist-developed face moisturizer softens, smooths, improves. Leaves skin glowing. What It Does: • Genius yellow moisturizer hydrates all day. • Slips on easily, absorbs quickly. • Helps strengthen skin’s own moisture barrier, so more moisture stays in. • Skin that holds onto moisture has a youthful-looking glow. The secret’s in the system. Our revolutionary 3-Step Skin Care System was created by a celebrated dermatologist. It’s simple, customized and takes just three minutes, twice a day: cleanse with.